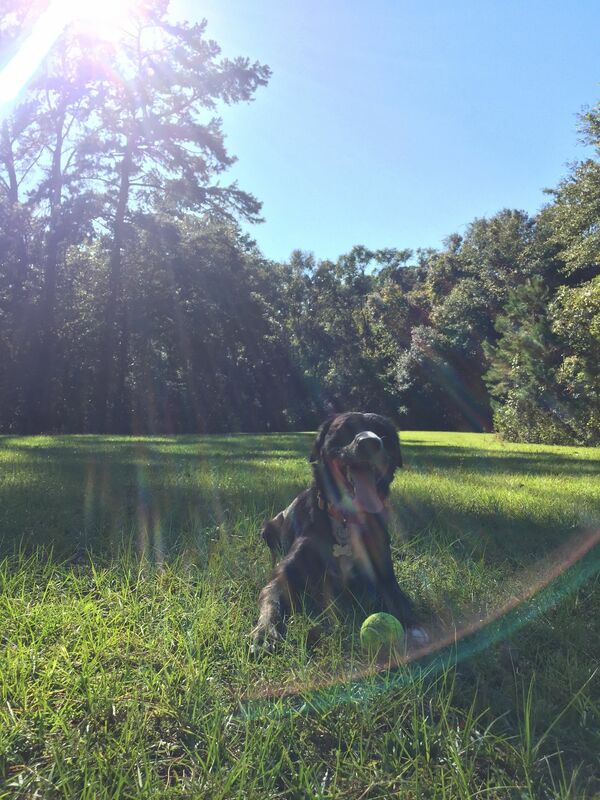 There's no denying that FSU students love dogs, and Tallahassee has some great activities and locations that are perfect for a Sunday morning adventure with your pup. With Summer right around the corner people are going to have more time to spend with their dogs. 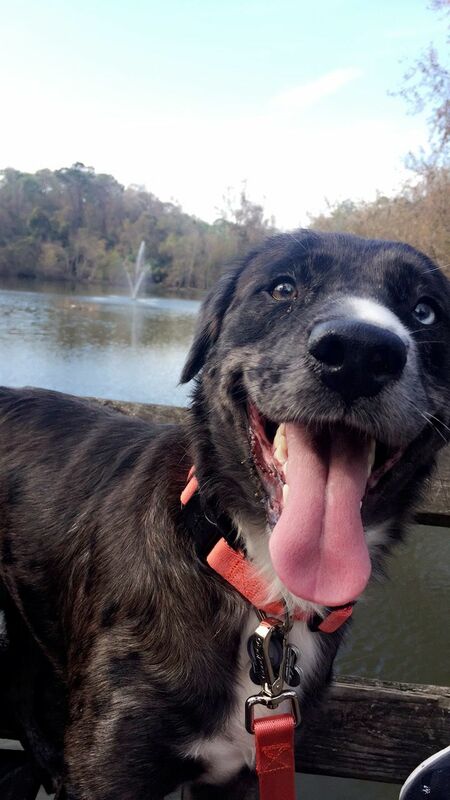 Here are some ideas of how you can spend these sunny days with your pup. Obviously, going out is a part of FSU's culture, but it's ten times better when you're surrounded by doggo's. Gordos, Township, and MadSo are the perfect place to grab brunch, a drink, and have your best friend there along the ride. Gus loves a good Gordos Smash! Some dogs like their alone, just like their humans. This makes JR Alford Greenway the perfect Sunday morning getaway. It's a bit of a drive outside of Tallahassee and is about 1,000 acres of trails and park. 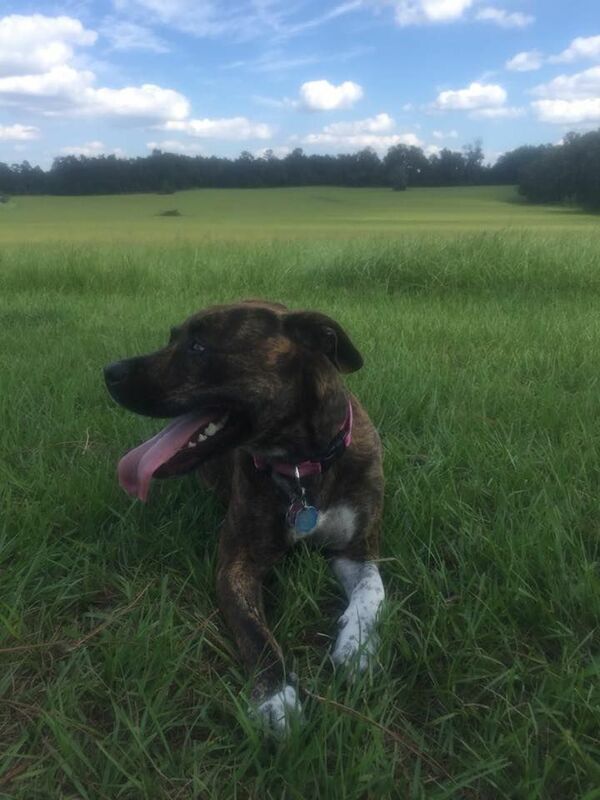 Endless fields of grass are just what your furry friends need after being inside all day. It is not overcrowded so if your dog is not the type to play well with others this might be the perfect place for you! 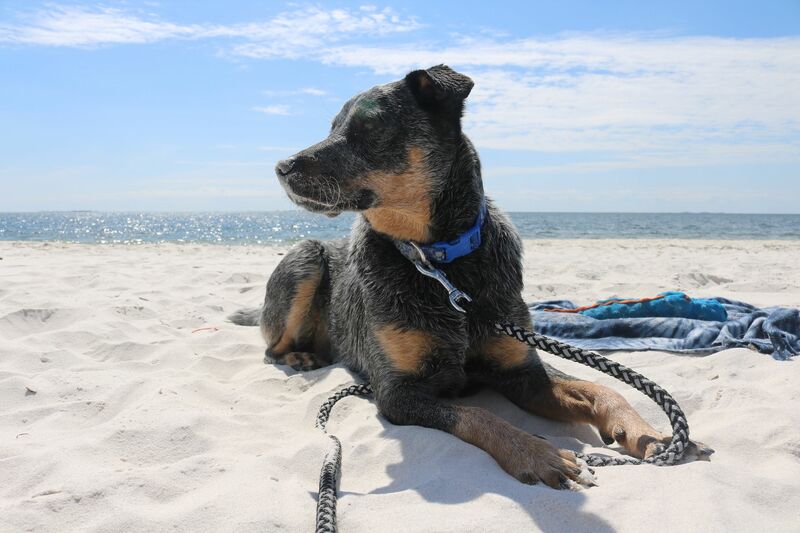 Carabelle Beach is one of the few completely dog friendly beaches in the greater Tallahassee area, along with Alligator point. Its sandy white beaches are a nice getaway for not only your pupper but you too! Soak up the sun with your best friend, and don't forget to pack a water for you and your best pal. And as you can see below it also lends itself for a great photo shoot. If you like to shop 'til you drop but hate leaving your little guy or gal at home, there are plenty of pet friendly stores. 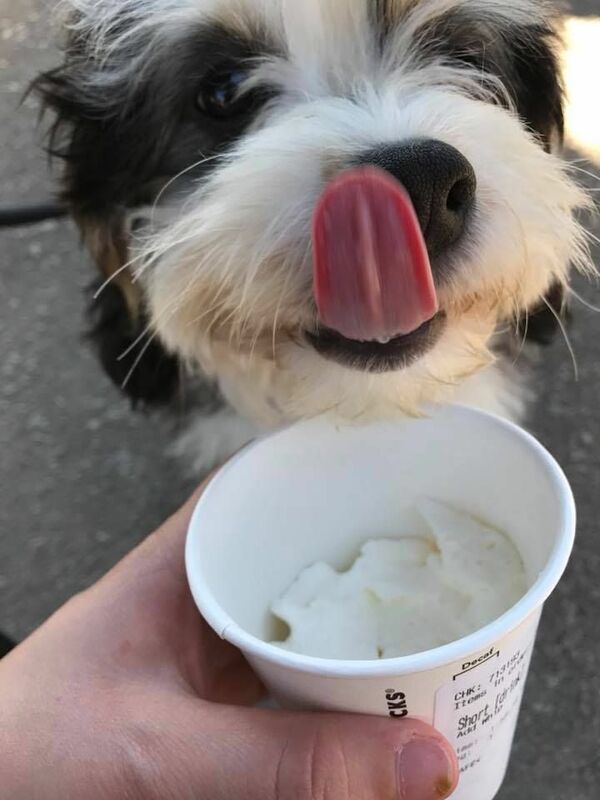 Michael's craft store and Marshall's are both dog friendly, and don't forget to swing by Starbucks on your way home to get a puppuccino! For those who don't want to stray too far from home, FSU's campus has a lot to offer. Langford Green (in front of Doak) and Landis are nice areas to play fetch. And the porch of Sweetshop is the perfect place to get your homework done with your companion by your side. Finally, Cascades Park is on the smaller side, but it's a nice 5 minute drive from campus along with Lake Ella over on Monroe Street. 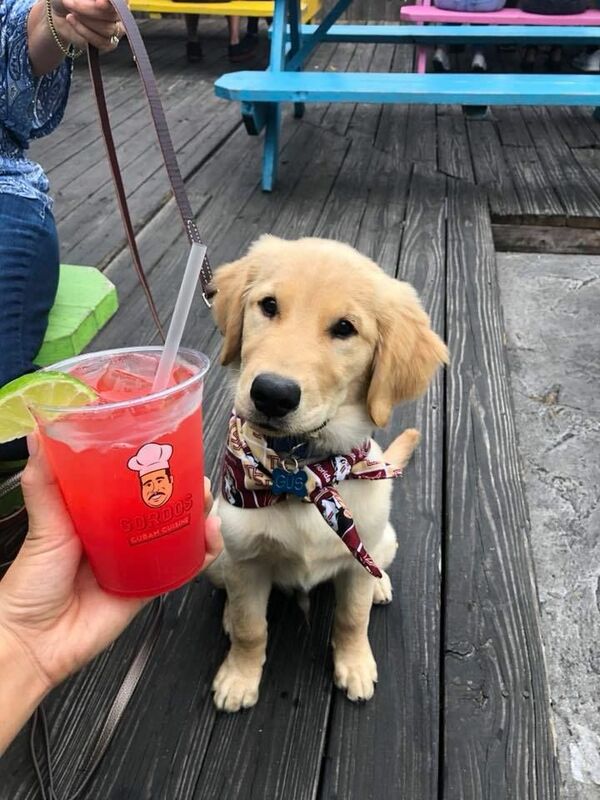 Try out some new destinations this weekend, or even this summer, and truly get to know what Tallahassee has to offer for man's best friend!